Aussie pop starlet Jessica Mauboy has confirmed that she’ll be heading around the country from early next week for a series of instore appearances in support of her newly-released single ‘This Ain’t Love’. 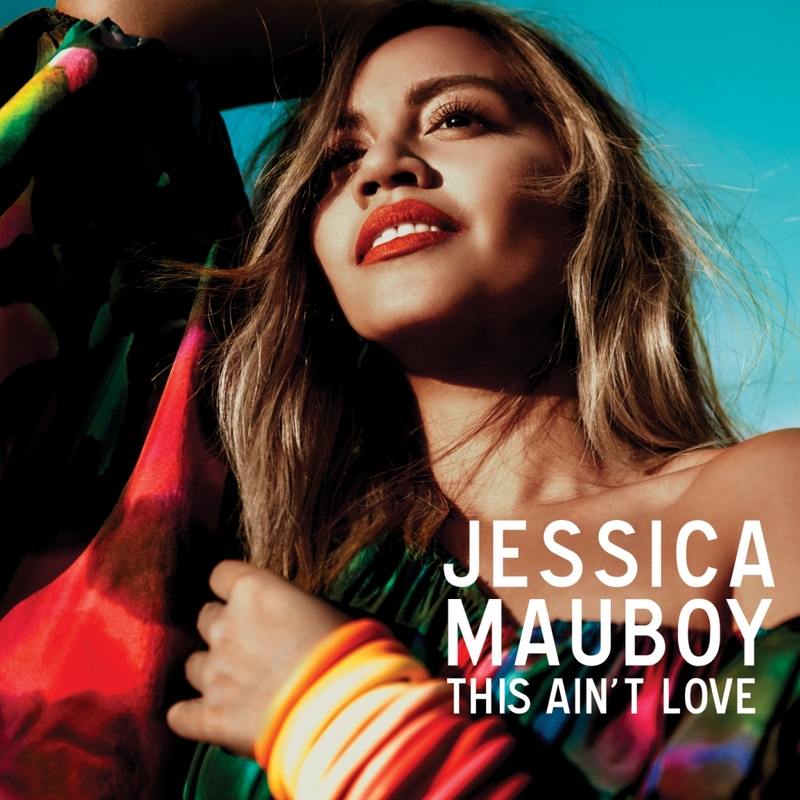 Jess will kick things off with an appearance on Tuesday September 22 at the Royal Melbourne Show, before heading on to Westfield Burwood in Sydney’s inner west on Saturday September 26. Appearances at Roselands, Tuggerah, Sydney’s Bond Cafe and Westfield West Lakes in Adelaide follow. More dates are to be announced in the weeks ahead.